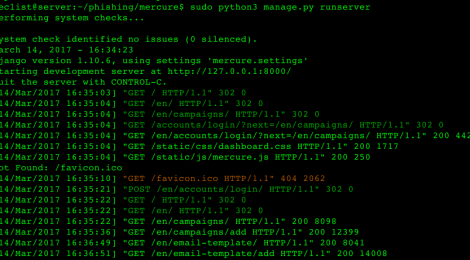 Browse: Home / Mercure is a tool for security managers who want to train their colleague to phishing. 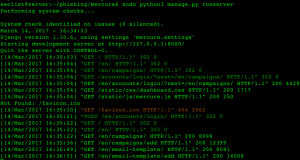 Mercure is a tool for security managers who want to train their colleague to phishing. 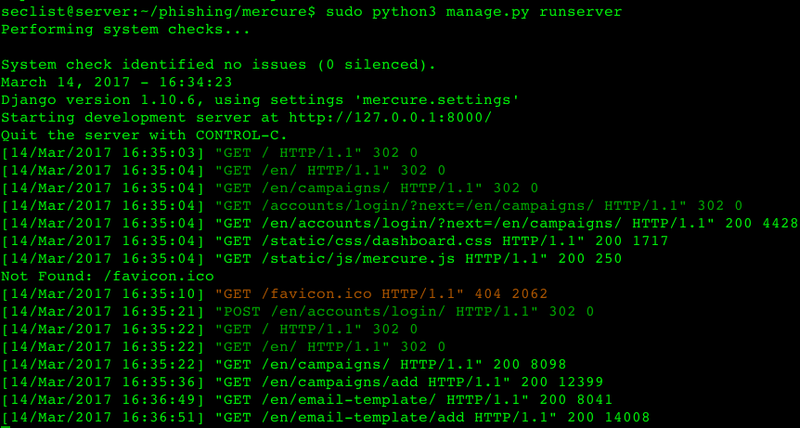 Mercure is a tool for security managers who want to teach their colleagues about phishing. * Track email reads, landing page visits and attachment execution. ← inquisitor – OSINT Gathering Tool for Companies and Organizations.